Get ready to rock the best 18th birthday party ever. 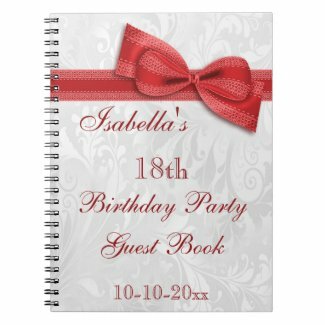 Find custom themed 18th Birthday invitations, cake pops, paper plates, napkins and party favors for kids turning 18 years old. 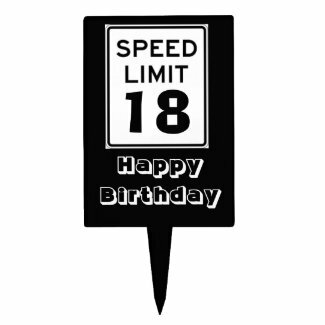 These 18th birthday party supplies are unique and fun. 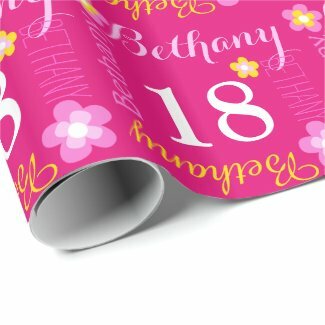 Celebrate with 18th birthday giftwrap and favor bags.